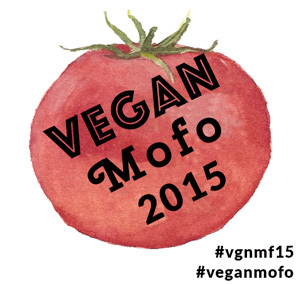 MissMuffcake: [Vegan Mofo] Snack On This - Bunny Snacks Not Bunny Meat! [Vegan Mofo] Snack On This - Bunny Snacks Not Bunny Meat! Eat bunny snacks and not bunny meat! 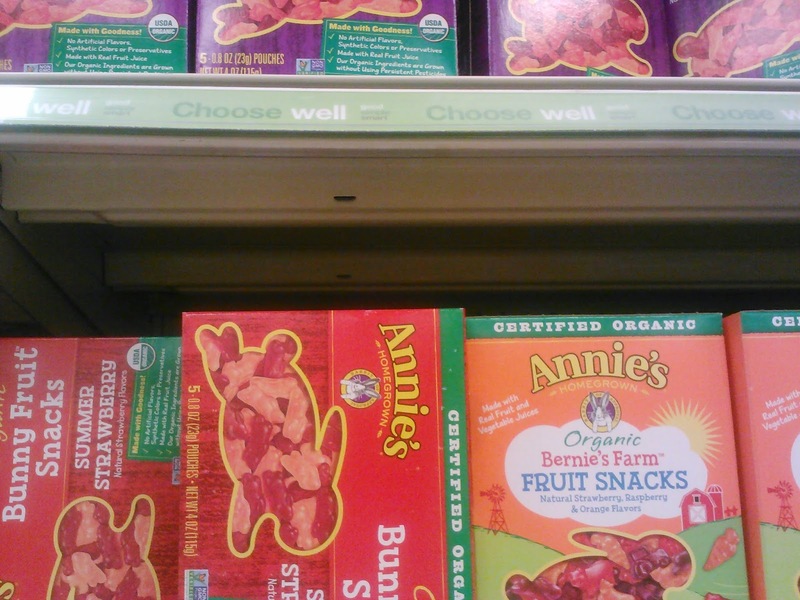 Annie's Bunny Snacks have been our go to fruity snack for years. Each box has individual pouches, great to tuck into a lunch bag, carry in a purse or store at your desk.Cute bunny shapes dance out of the pooches and strait into your mouth! Flavors include berry, pink lemonade, strawberry and citrus - so everyone's fruity flavor is covered. Fruit snacks take me back to my childhood lunchroom memories. A packed lunch often contained a fruit snack pouch and many of my peers were pulling out the pouches too. These have a reminiscent taste and feel and are perfect for a snack break no matter what your age is. I LOVE this theme. I am a massive fan of our UK bargain stores and we stock up our pantry. It's great for when your on a budget and lovely when you find unexpected treats at bargain prices. That chocolate bark in your last post sounds amazing! No way! I had no idea that Annie's made vegan fruit snacks! I'll have to pick up a box for my ice cream sundaes.